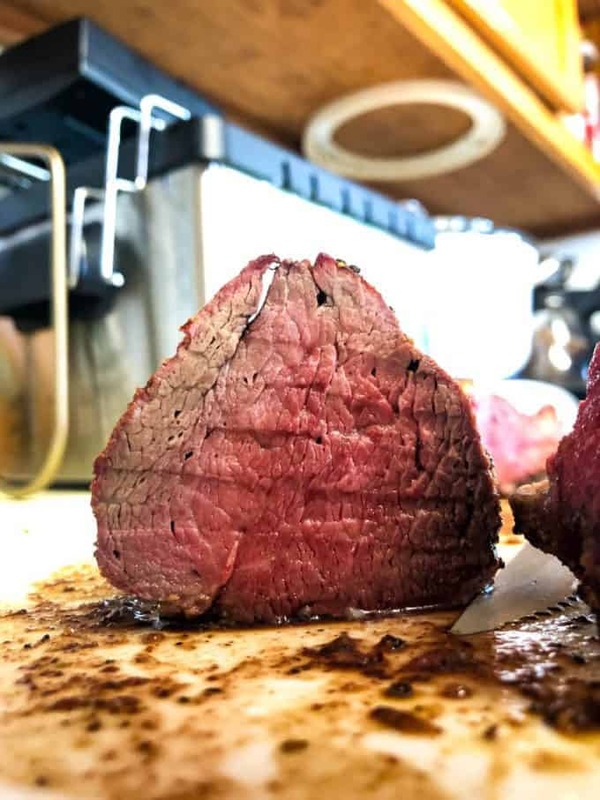 Traeger Smoked Beef Tenderloin goes on the grill as a long, sort of terrifying raw hunk of meat, and in less than an hour turns into something really incredible. 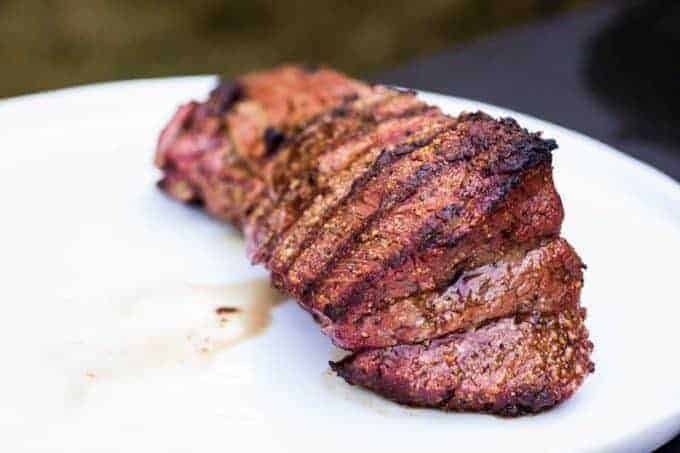 This cut of steak is so tender and so full of rich beefy flavor, you’re going to keep this one on deck anytime you want to feel a little fancy, but also have a simple dinner on the table. I know. You guys, I totally get it. I freaked out for like a solid hour the first time I cooked a prime rib. I don’t like experimenting on expensive cuts of meat. But don’t be nervous! Use some cool tools and tricks and you’ll have a perfectly cooked piece of steak that might just be the best thing you eat this fall and this whole holiday season. 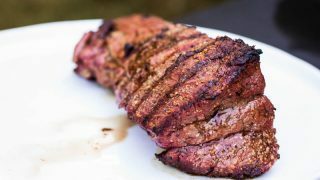 Beef tenderloin comes from the same muscle that the filet mignon comes from, it just isn’t cut into individual steaks. This particular cut of beef gets very little movement, so it stays super tender on the animal. It is one of my favorite cuts of beef, and if you can find a sale on it BUY BUY BUY. I picked up this big beauty at my local tiny grocery store, and got it for a song at $7.99 a pound. If you find it that low, buy all they have because that’s a great deal! 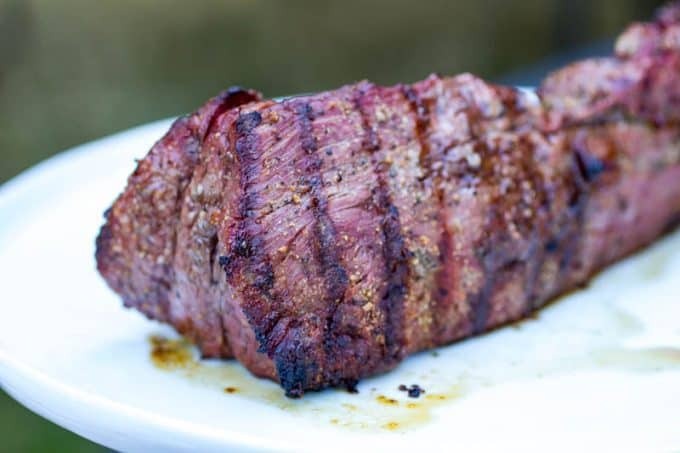 There are a lot of great ways to cook beef tenderloin. 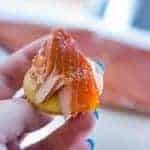 You can roast it in the over, you can cook it in a pan on the stovetop, you can grill it, or you can cook it my favorite way, and that is to smoke it! 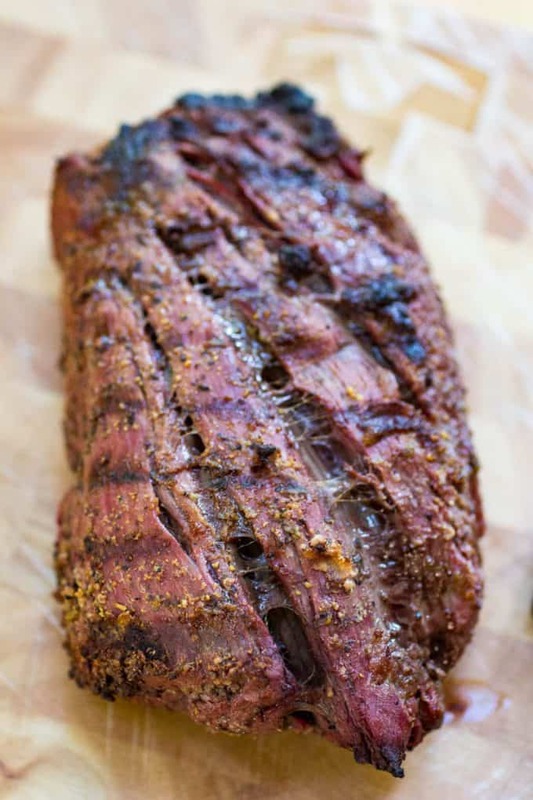 Smoking beef gives it such a deep flavor, that beautiful smoke ring, and leaves it tender and at the perfect temp. One thing I would suggest is to cut the beef tenderloin into large segments, according to how thick it is. 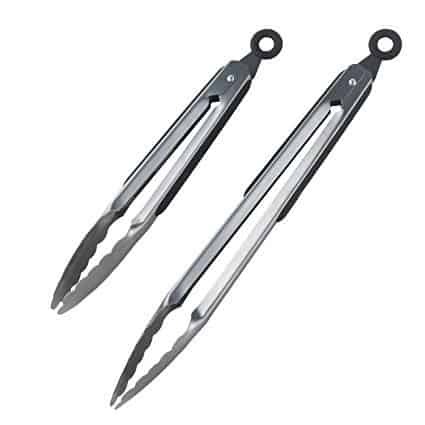 You’ll want to pull those off of your grill at different times, and if you have separate temperature probes that’ll monitor the doneness, you’ll want to make sure that they have their own. 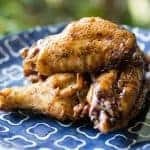 More Easy Traeger Recipes Here! 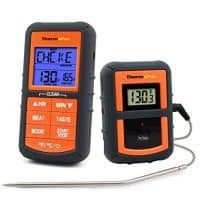 Speaking of temperature probes, we ran our grill for well over a year without any kind of fancy thermometers, and then I finally broke out the ThermoPro that wirelessly tells me what temp my meat is at, and I’m now firmly on the GET ONE train. My next upgrade will be one that hooks up to my iPhone, somehow, and will yell at me when I forget I have something on the grill. You can find the link for one of the thermometers down in my recipe below! 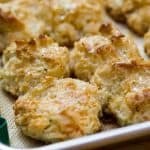 This is such an easy meal to match sides with! 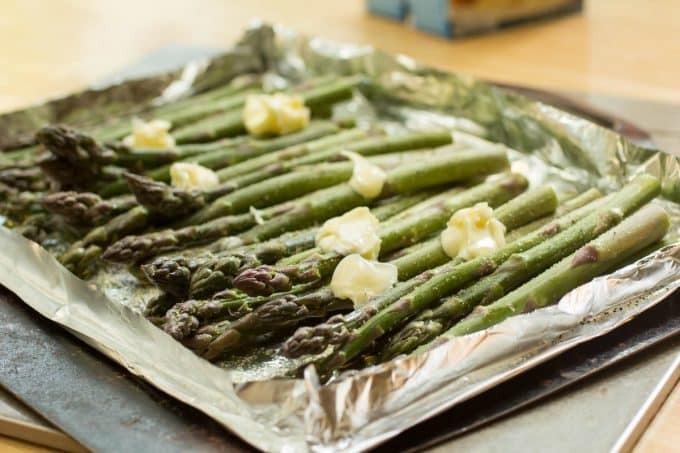 My first suggestion for steak is always my Perfect Grilled Asparagus. It is fast, and easy, and everyone raves about it. 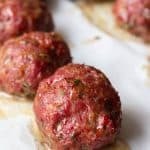 You’ll already have the grill fired up, so once you pull your beef, just crank up the heat again for a few minutes and throw these on the grill while your tenderloin rests. 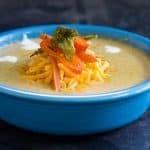 Next, you’ll want to do some Creamy Noodles or Scalloped Potatoes. Homemade Rolls would also take this all kinds of cool places! 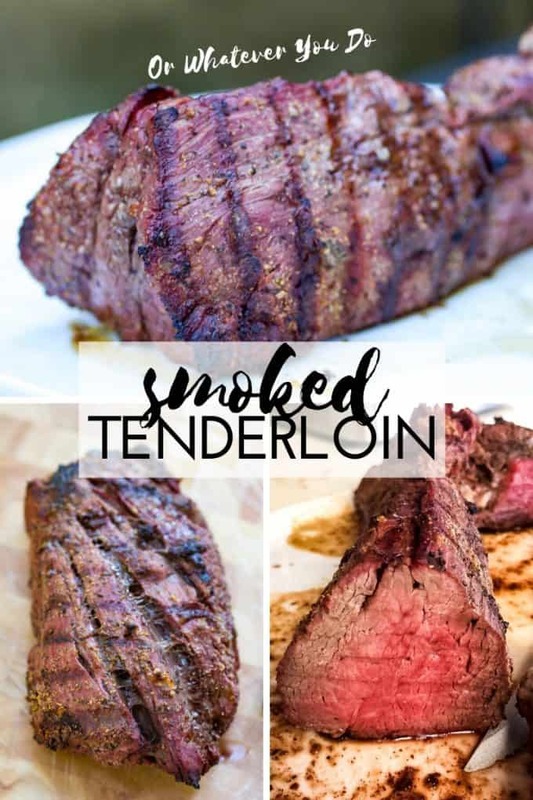 Personally, I prefer this smoked tenderloin to even the best prime rib, but both of them are a great option for a family gathering or a special holiday meal. 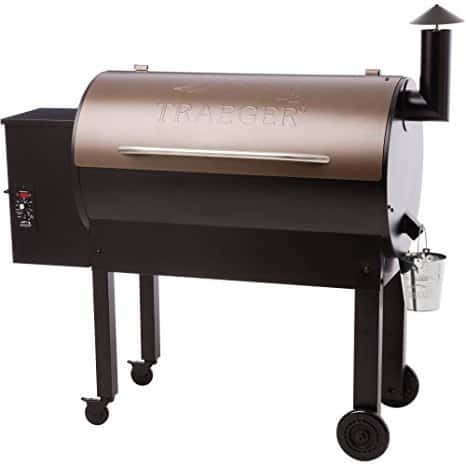 Preheat your Traeger grill to HIGH following factory instructions. Trim excess fat from the tenderloin, and cut into evenly sized pieces. Two or three are usually enough to ensure even cooking. 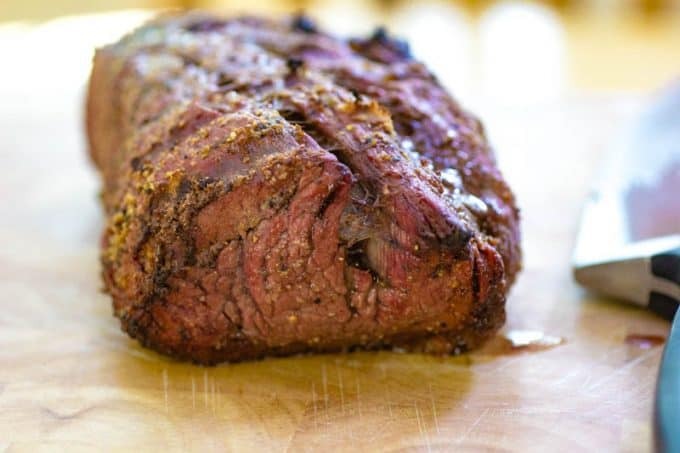 Coat the tenderloin in steak rub and salt, and place onto the grill. 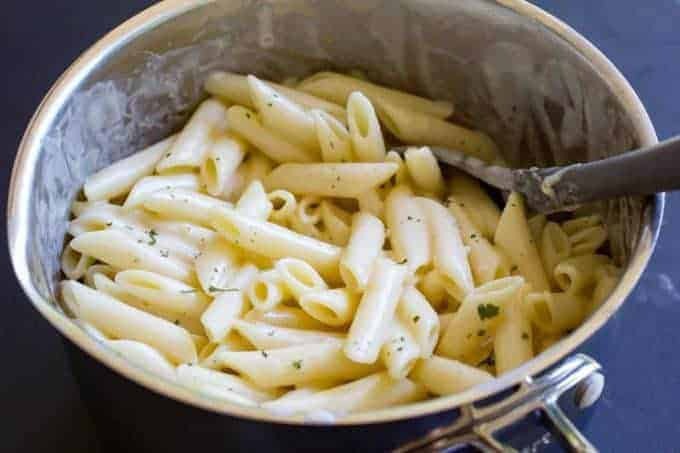 Close the lid and cook for 10 minutes. Flip the tenderloin, and close the lid for another 10 minutes. 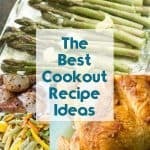 Turn the temperature down to smoke, and leave the grill lid open for 2-3 minutes to drop the temperature of the grill down to about 200-225 degrees. Close the lid, and smoke until the internal temperature is at 130°. 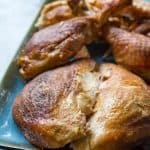 Pull from the grill and let sit for 15 minutes before slicing. I noticed you grilled it first then turned down the temp. Most of the time I see recipes its the opposite, you smoke first then turn up the temp. Is it because of the short time it takes to get the temp to 130? Hey Chad! We are big fans of the reverse sear, but there’s a solid place in the line up for the traditional blast of high heat followed by a turn-down. I got a MEATER+ for Christmas and haven’t looked back. While it does have its limitations on the grill for smoking large cuts of meat I love it. 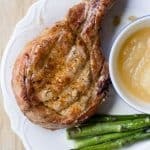 It connects to your phone, if you leave an iPad nearby you can track your grill and meat temps from anywhere. Very solid investment. That sounds amazing and like it is totally worth it. I would love a WIFI connected controller AND temperature gauge.